A typical Ad Specialty product is branded with a company or organization’s logo or promotional message. Clothing items, pens, mugs, thumb drives and other products come to mind. They clearly work, but such products are far from unique. Here’s an idea: let’s say you’re in the tool business……We can scan a full-sized wrench, for example, and scale it down so that it can be glued to your business card. How cool is that? 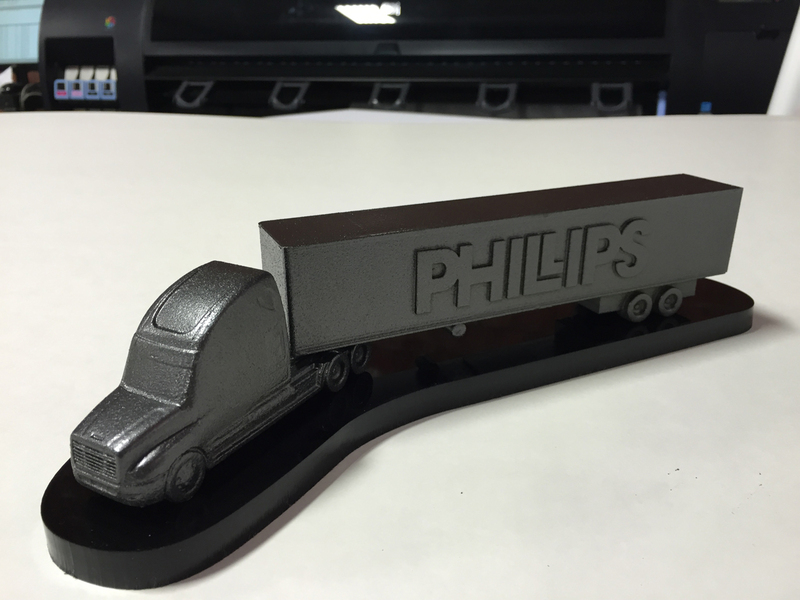 Utilizing both 3D Printing along with Urethane Casting, Ultra-Customized Ad Specialties can be both unique and affordable. Give us a call or send us a CAD file (or even a sketch), and we’ll get you started today.